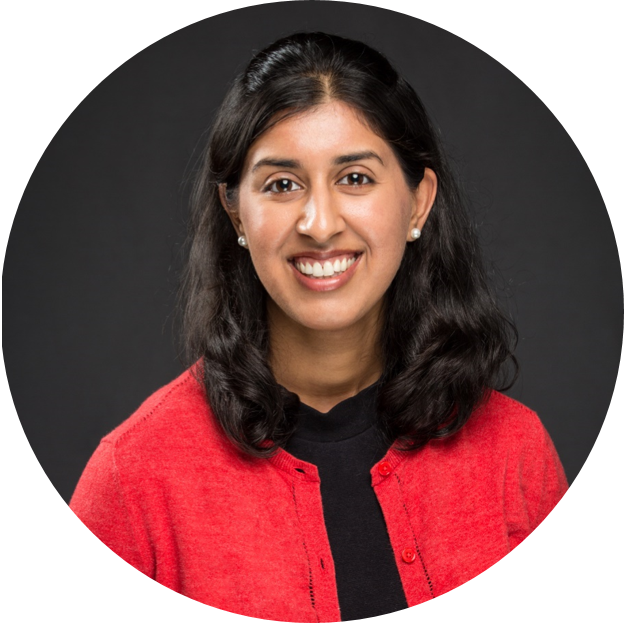 Namrata is the Director of Growth Strategy at Education First, supporting the firm to identify and develop projects that maximize impact for clients. Through her experience in fields as diverse as engineering, manufacturing, consulting, fashion retail, and tech, she has become a problem-solver who thrives on working across disciplines to learn how things work, and how to make them work better for the people and organizations they are meant to serve. As a child of immigrants, Namrata developed an early appreciation for education as a vehicle for opportunity for her and her family. 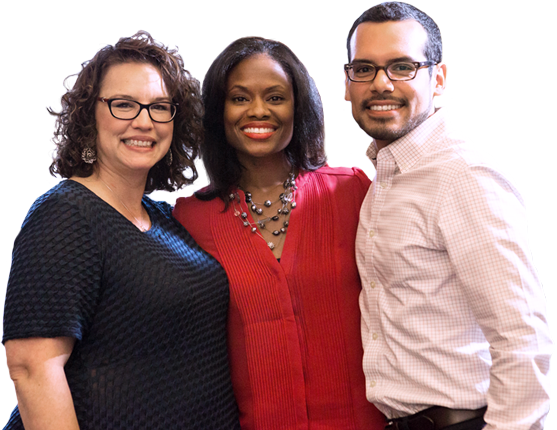 She believes that all students are capable of high achievement, and all deserve the investment that propels them to a path of opportunity and choices in college, careers, and life. Namrata earned her Master of Business Administration from the Kellogg School of Management at Northwestern University, and her B.S. in Chemical Engineering from Cornell University. 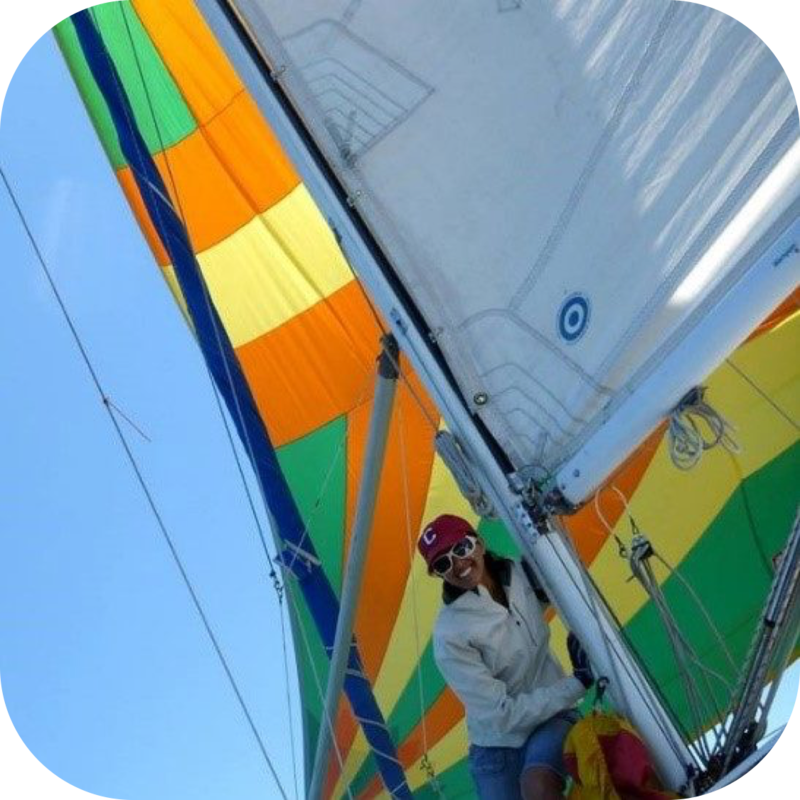 She lives in Seattle, where she enjoys the mountains and water through hiking, skiing, and competitive sailing. She also loves indulging her creativity and curiosity at the symphony, trivia nights, and the boxing gym. Namrata also firmly believes that kitchen karaoke is the only acceptable way to food prep. Competitive sailing in Boston & Seattle. 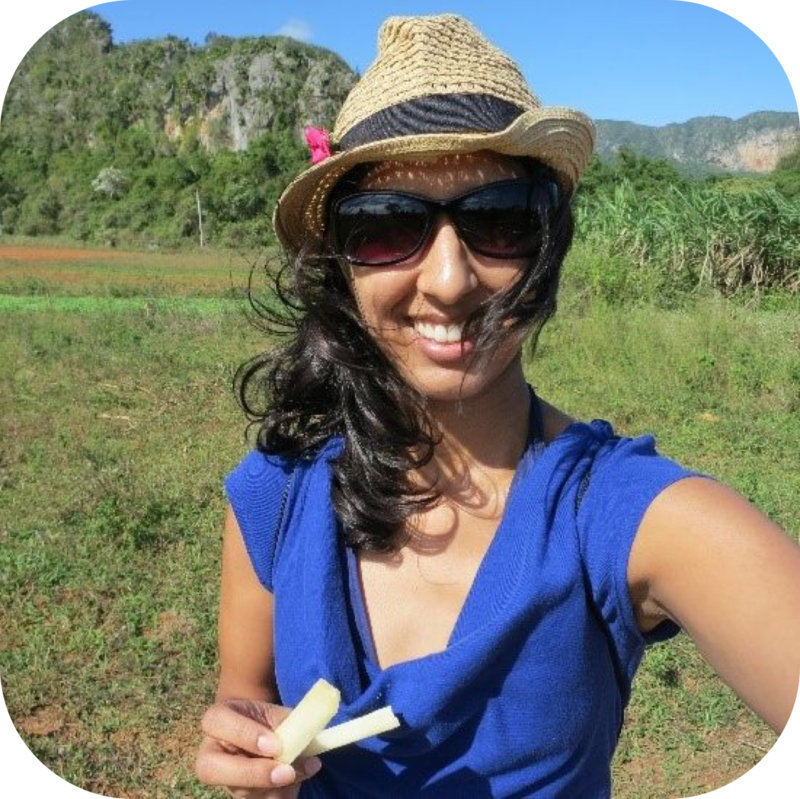 Enjoying sugarcane in scenic Viñales, Cuba. I read this article and found it very interesting, thought it might be something for you. The article is called Namrata Kothari and is located at https://education-first.com/who-we-are/people/namrata-kothari/.